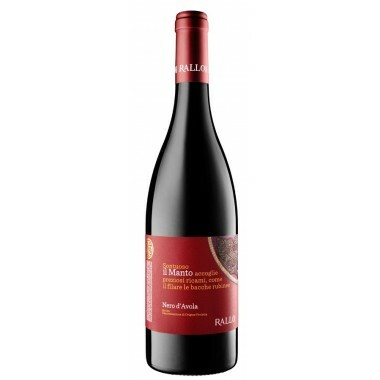 Grapes Nerello Mascalese with small amounts of Nerello Cappuccio. 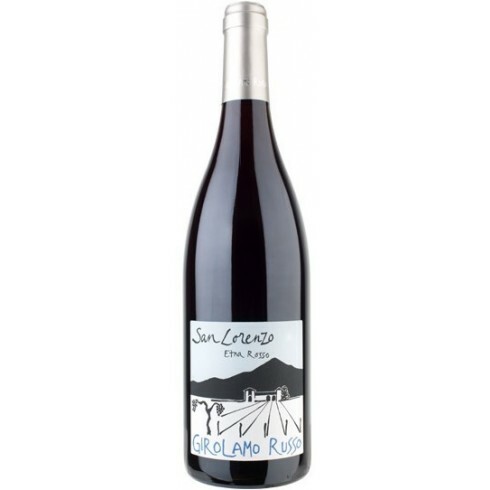 The Nerello Mascalese vines for the San Lorenzo red wine grow in the San Lorenzo vineyard located at around 650-780 m. altitude close to the town of Randazzo. 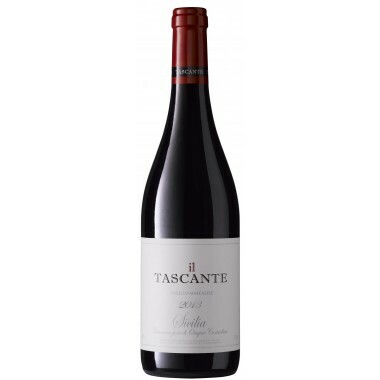 The vines which are 80+ years old grow in Etna’s black, mineral-rich volcanic soil. 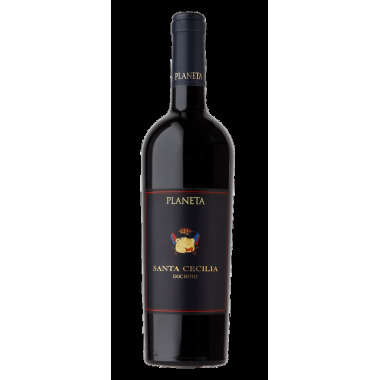 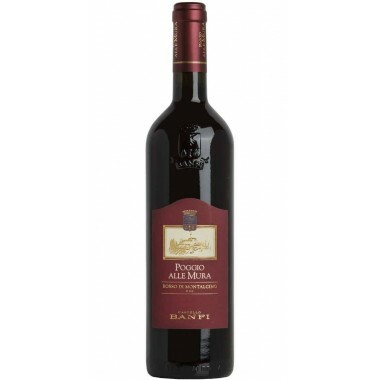 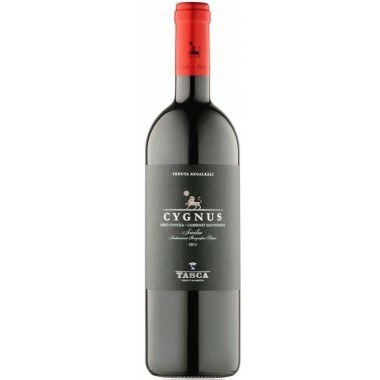 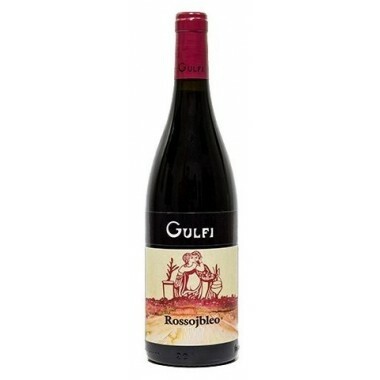 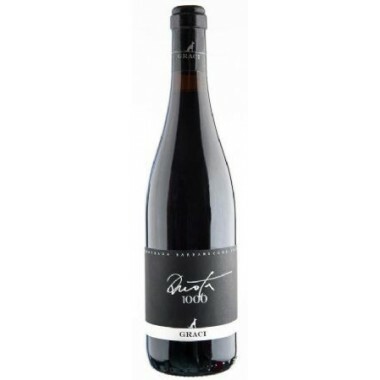 Bouquet: Notes of red fruit, flowers, cherries, Morello cherry, herbs, essences and balsamic notes of vanilla and tobacco. 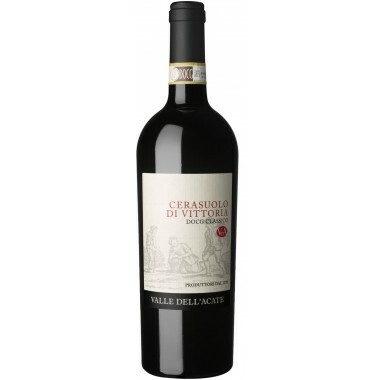 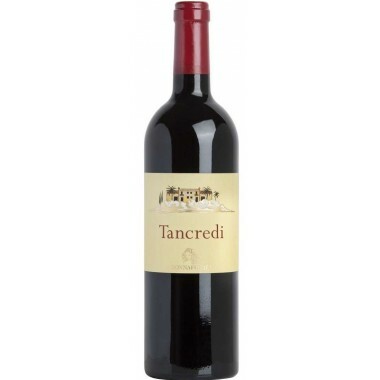 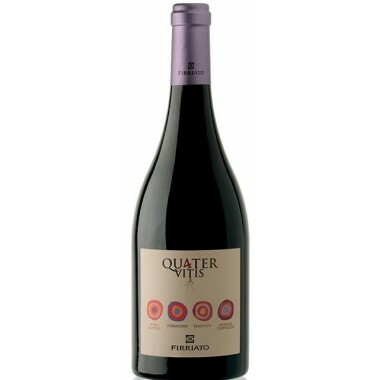 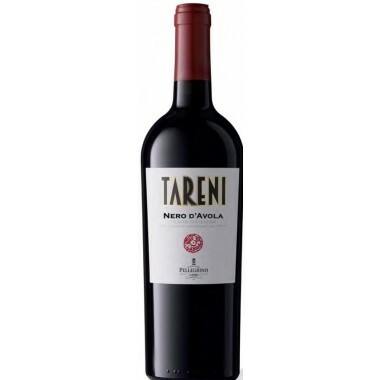 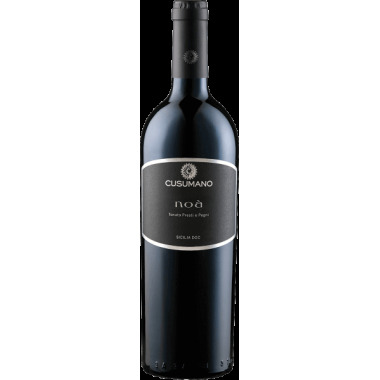 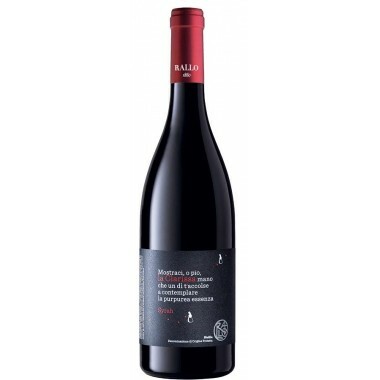 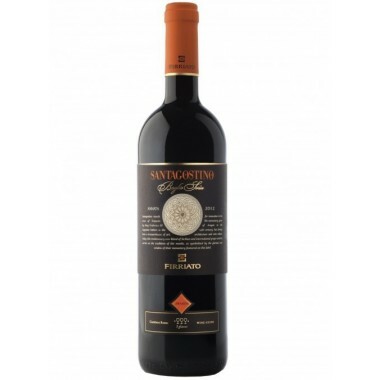 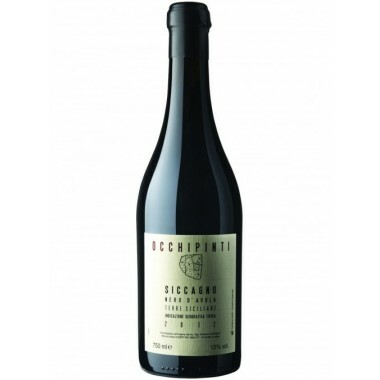 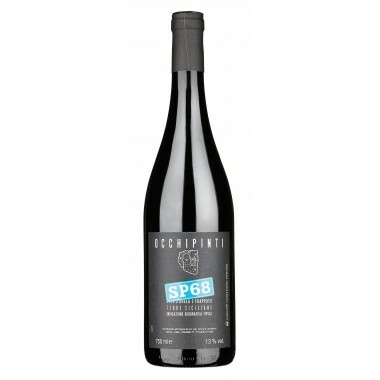 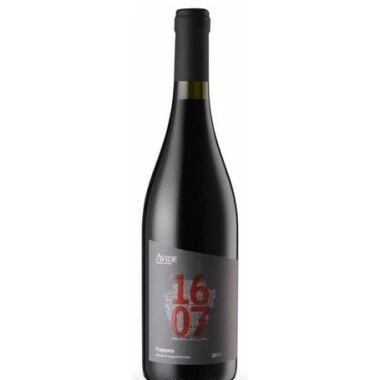 Taste: Smooth with silky tannins, excellent structure, full-body, complex flavours and long finish.